Koocanusa Village Community Association welcomes you! 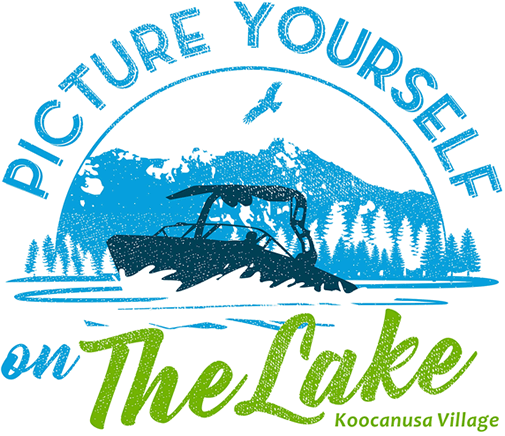 The Koocanusa Village Community Association (KVCA) is governed by a board of volunteer directors elected by the community at the annual AGM. The KVCA Board is tasked to oversee the functions and financial responsibilities of the Association, follow and uphold the bylaws, and focus its activities on the purposes laid out in our constitution. Find out more about community events and news on the KVCA website. As a community member you can register on the website’s member portal area, where you can view additional documents including bylaws and constitution. We look forward to you falling in love with the area as much as we have! We know you’ll find our community is a great place to be and we encourage your participation in upcoming community activities and functions.